Intel and MasterCard have today announced a new partnership that will allow them to bring NFC PayPass credit card payments to Ultrabooks. Allowing users to benefit from two-factor authentication and chip-based display protection when paying for items over the Internet. 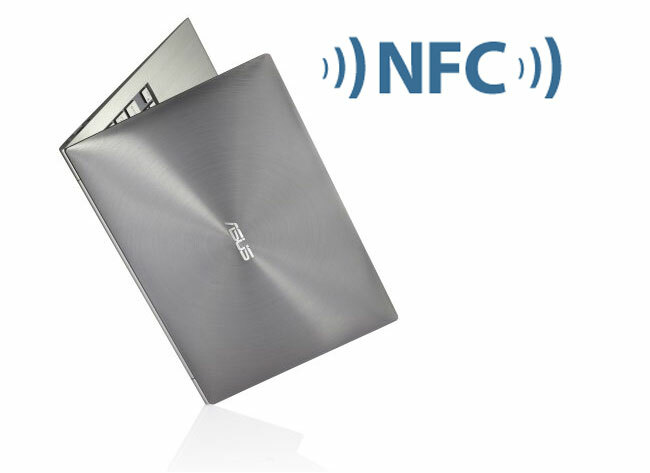 The system will allow users to pay using a tap of their NFC smartphone or any other PayPass-enabled device together with their Ultrabook. The system will generate a six-digit code from the embedded processor or from within the Manageability Engine.